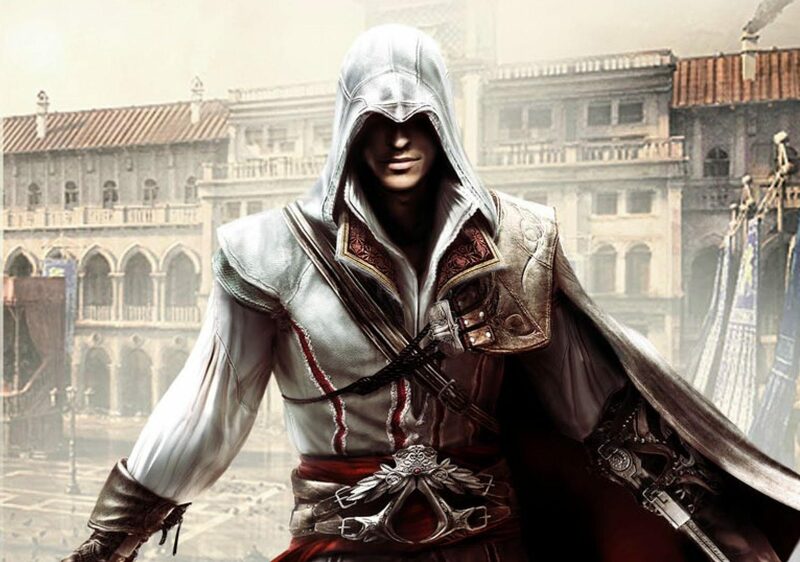 Abstract: This study is a hermeneutic content analysis of both a digital video game, in this case Assassin’s Creed II, and the written story based on that game, Assassin’s Creed Renaissance. The analysis is done from the perspective of using these two accounts as study material when teaching about Italy, especially Florence. The study investigates how reliable the game and the book are as historical sources, what differences in ways of portraying history between the book and the game, and how the game mechanics affect the portrayal of history. The findings show that the game and book often in themselves cannot be seen as reliable sources since the designers and writer have taken some artistic freedom, moving or adding structures, adding fictional characters, altering historical facts, focusing on spectacular events and artefacts and neglecting to include facts that are not important for the story line. The game portrays history differently from the book by being able to show actions and pictures, and letting the gamer walk around, free to explore the cities and towns. The game also gives a somewhat askew portrayal of history by introducing story elements that builds solely on the game’s mechanics. The book is more linear and detailed when it comes to describing how the structure of objects felt like. The findings are discussed in relation to the possibilities of using games in the classroom. It is argued that the semi-fictionalised nature of these accounts means that one skill that must accompany the use of either the game or the novel is the ability to distinguish when the game is supposed to be documentary and when it is purely fictional. Something that is only obvious when you already have previous knowledge about the events, places and people represented in the game and the book.